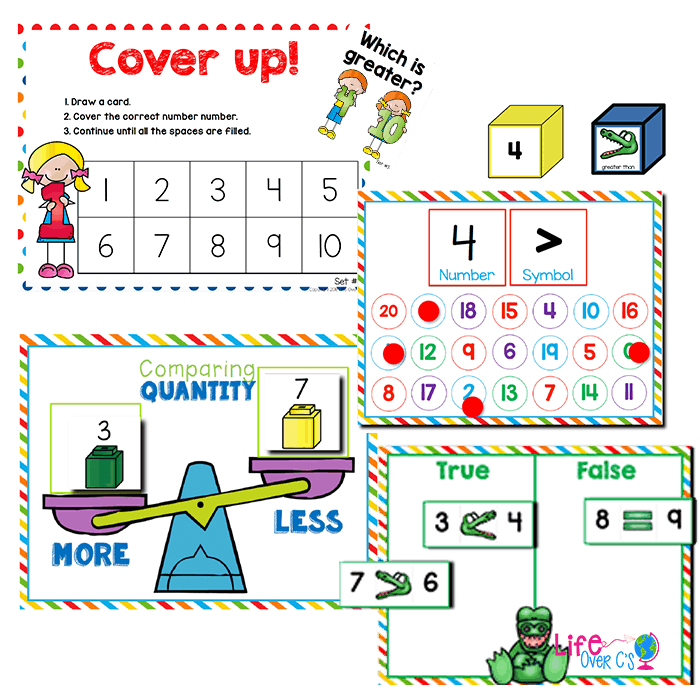 The Kindergarten Math Bundle will never be priced this low again. 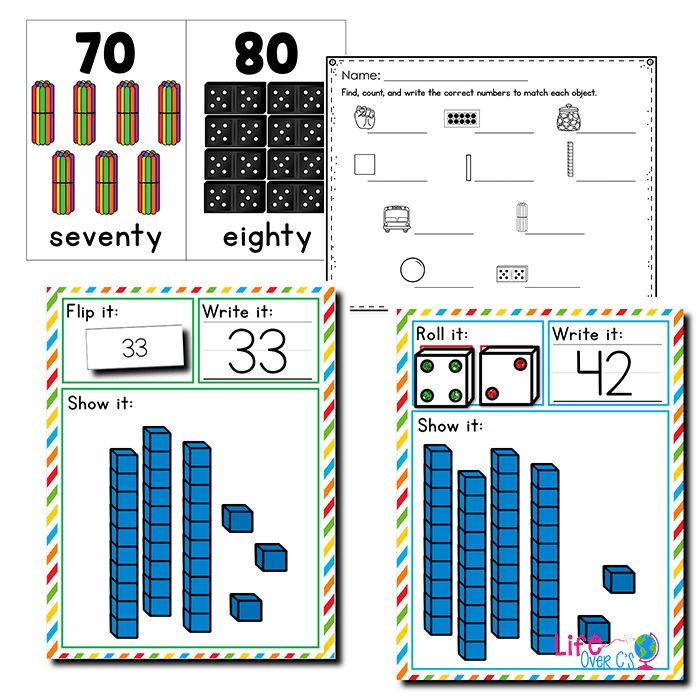 Addressing EVERY kindergarten math standard with 12 skill packs. Meeting the needs of your special education kids at the same time as your on-level and advanced students. 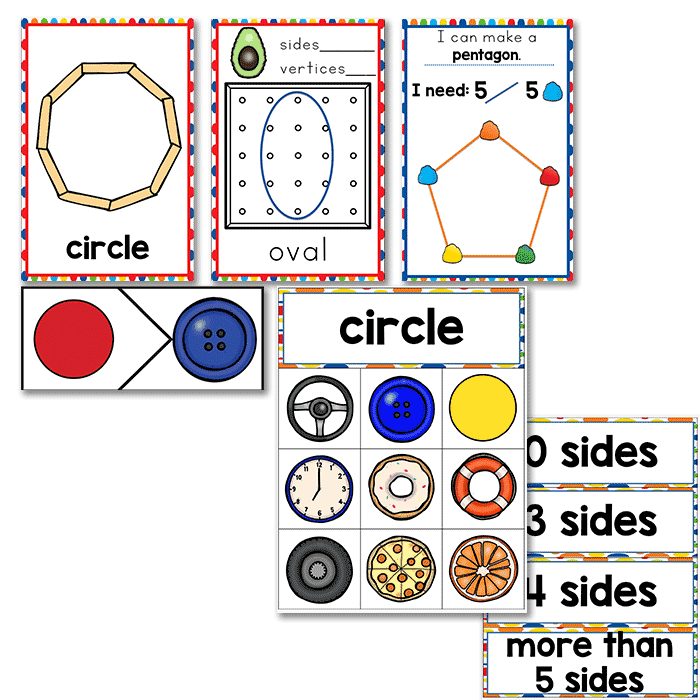 Creating independent students with picture-based instruction cards for EVERY center. You've scrolled through Pinterest for hours searching for the most engaging activities for your students. You've spent time preparing those activities, when you really wanted to have fun with your family. AND you don't even know what levels your students will be at this year. Will you have kids who don't even know what a number is? And it is taking SO.MUCH.TIME. Time that you will never get back. Time you could have spent with your family or actually getting 8 hours of sleep. There is hope for an evening with the family where you can close the planning book and spend some time with your own kids, curl up with your favorite book or binge on Netflix. 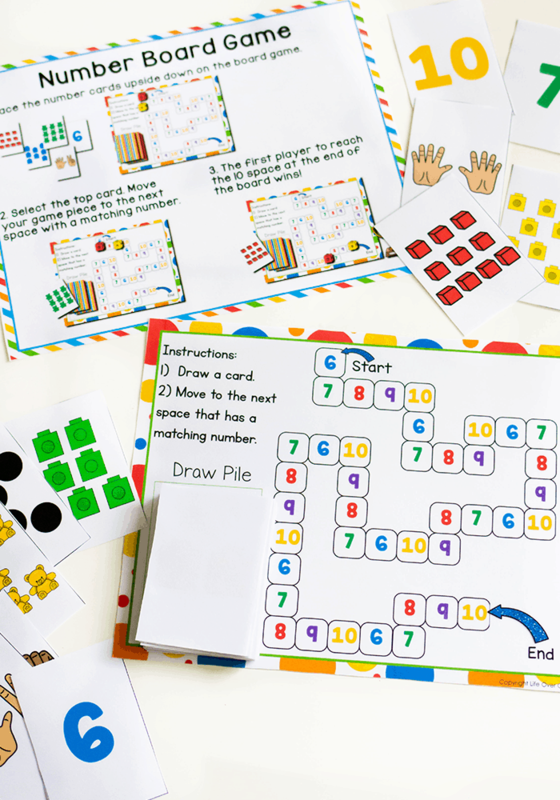 This Year-Long Kindergarten Math Bundle is designed to end your planning woes. 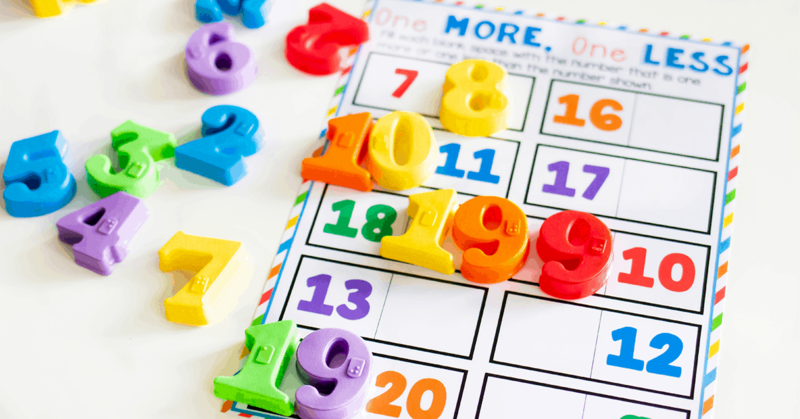 You'll be able to plan all your math centers for the year in no time at all. With 12 skill packs and over 200 math centers included, you can eliminate all those extra hours of searching for what you need. 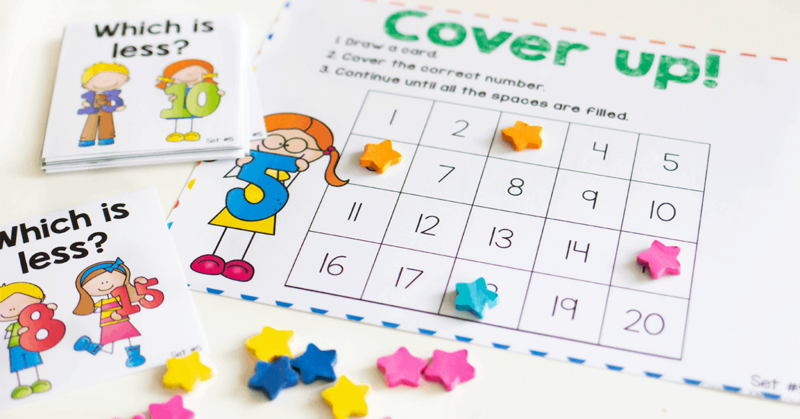 PLUS, you can use these math centers again next year to save even MORE time! Save Time AND Make Learning Fun This Year! I Want to Save Time Planning Today! 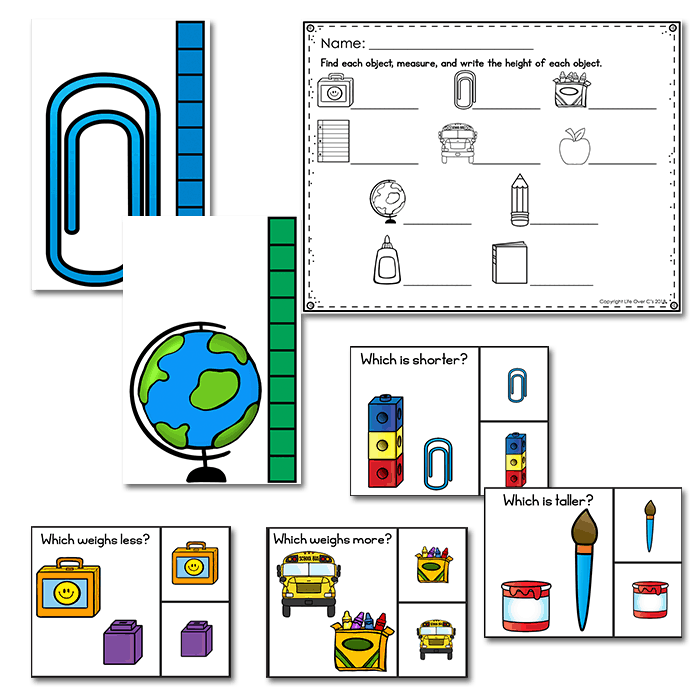 Make Your "Planning a Lot Easier"
Teachers are Loving the Kindergarten Math Bundle! "I love your products and look forward to going through this bundle over the summer on preparation for next year!" "I love the products that I already have access to! Can't wait for the rest of the bundle to be completed. 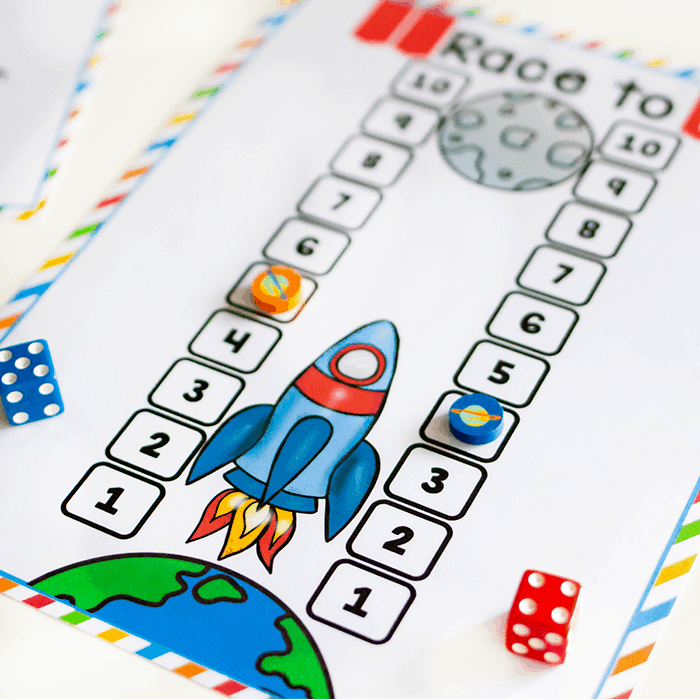 This is going to be so helpful while teaching math concepts to my kiddos through games and interactions." 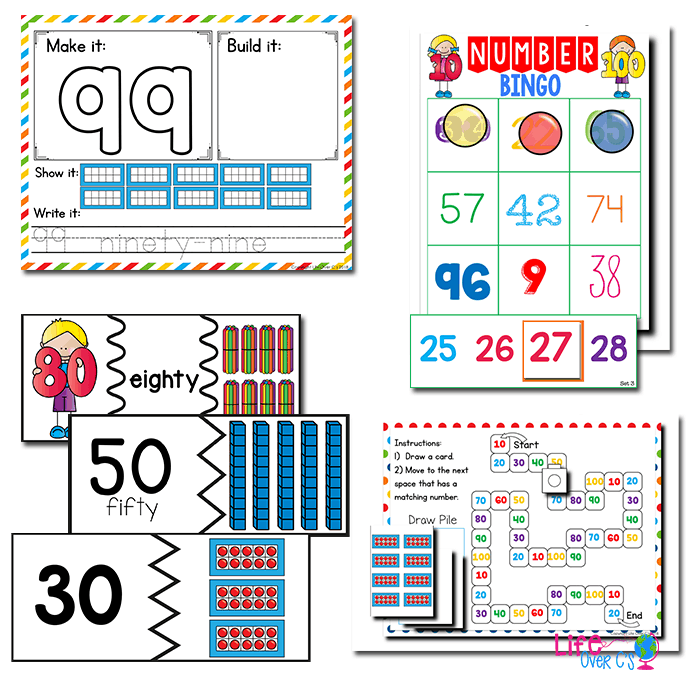 What Makes the Year-Long Kindergarten Math BUNDLE So Awesome? Engaging EVERY student with hands-on activities for their specific abilities. Saving time with low and NO prep activities. 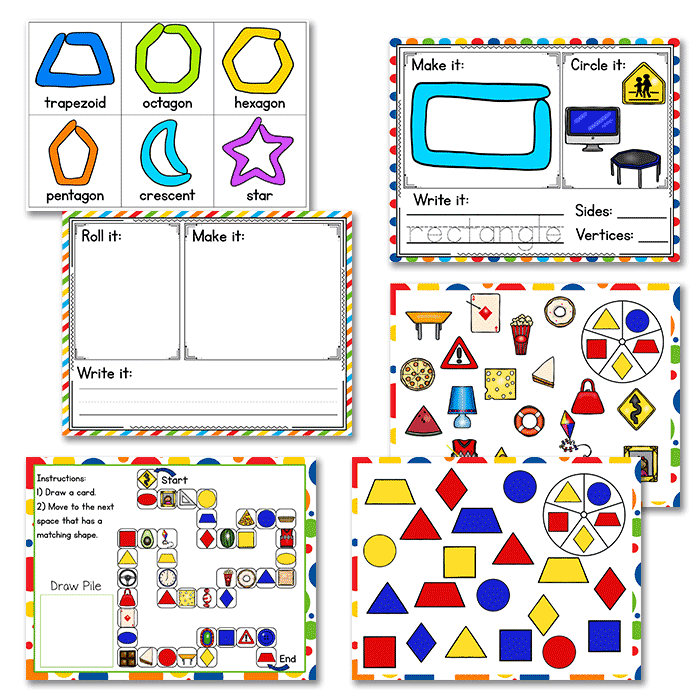 Implementing in minutes with clear, simple teacher instructions. Enabling assitants and parent volunteers to guide centers while you teach small groups. Preparing Whole Group, Small Group, and Independent Centers at the same time. 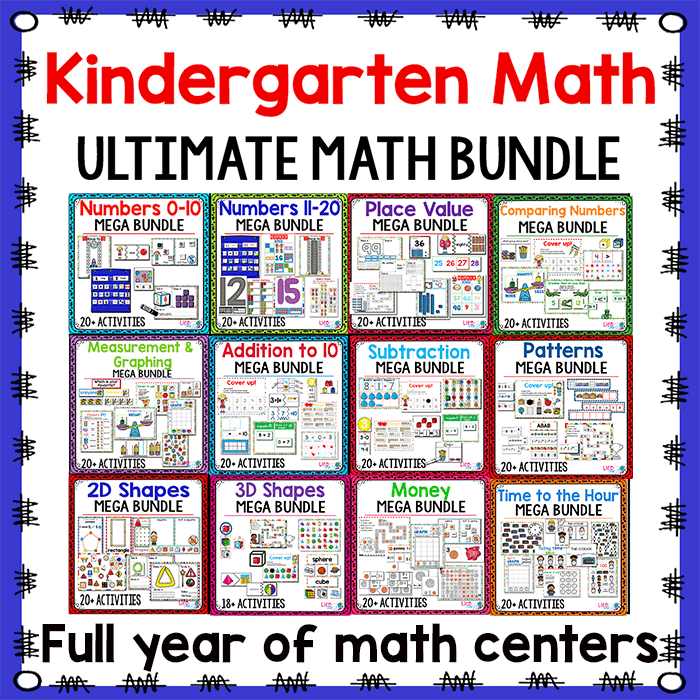 So what exactly is included in the Year-Long Kindergarten Math Bundle? I Need These Amazing Activities! 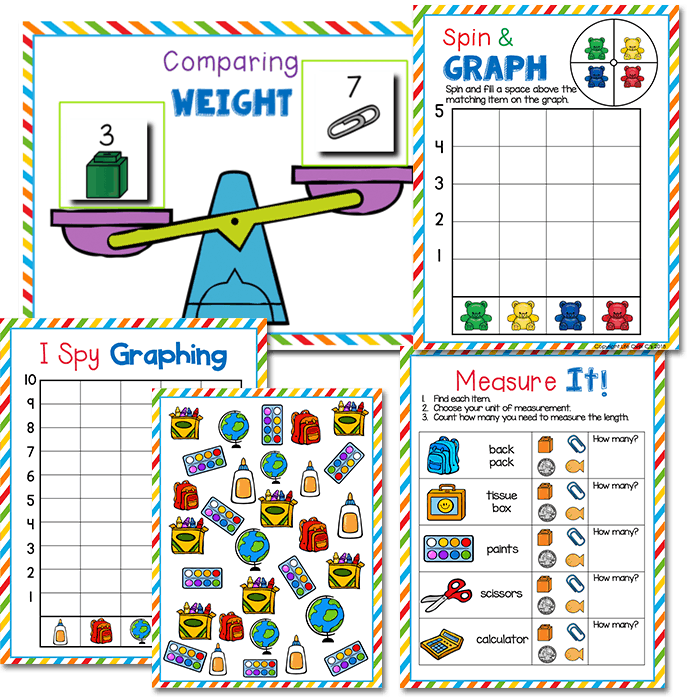 Save time planning with over 200 differentiated, engaging Math Centers! 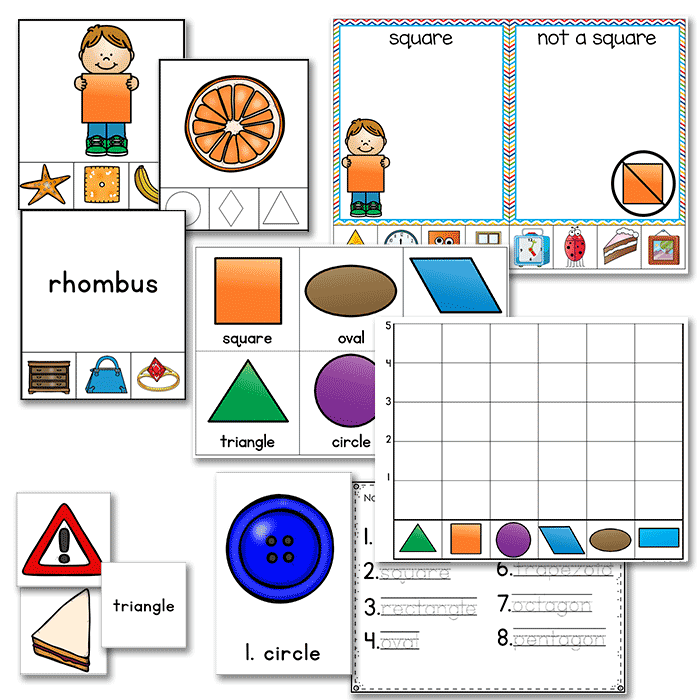 Get a Full Year of Math Centers Now at a HUGE Discount! Yes! I Want LOW-PREP Activities!